Eustis, Fla - January is Cervical Health Awareness Month and Florida Health in Lake County encourages women to visit their health care provider to be screened for cervical cancer and learn more about preventing cervical cancer through lifestyle change and vaccination. Completing the three dose HPV vaccination series can help prevent multiple cancers, including cervical cancer and cancer of the mouth and throat. The department’s Immunization Section provides vaccinations for HPV through several programs. Talk to your health care provider about when a Pap test is most appropriate for you. Tests for specific HPV strains can support earlier diagnosis of cervical cancer. Women ages 50-64, who are uninsured and are at or below 200 percent of the federal poverty level can receive Pap tests through the department’s Breast and Cervical Cancer Early Detection Program. Learn more about the Breast and Cervical Cancer Early Detection Program at http://www.floridahealth.gov/diseases-and-conditions/cancer/breast-cancer/bccedp.html. 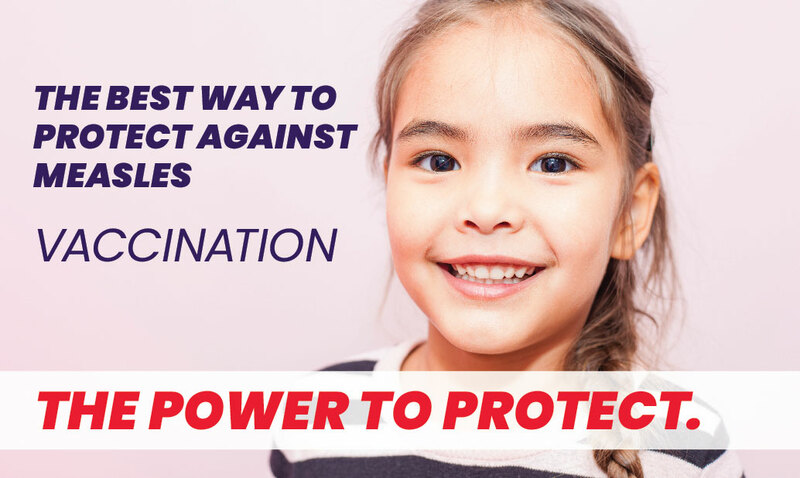 To learn more about the department’s Immunization Section at http://www.floridahealth.gov/programs-and-services/immunization/ or contact your county health department.